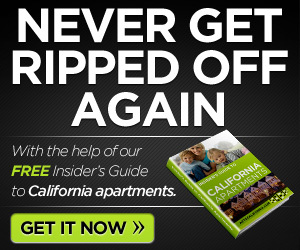 Looking for a new and exciting place to rent apartments? CA is where I would start. Granada Villas has just renovated all units inside and out. Each unit offers all new kitchen appliances for your enjoyment. Under Renovations 1, 2 and 3 Bedroom Apartments...New Appliances...Many Amenities... EXCITING CHANGES ARE TAKING PLACE! Granada Villas is currently undergoing major changes as we renovate the entire community-inside and out. 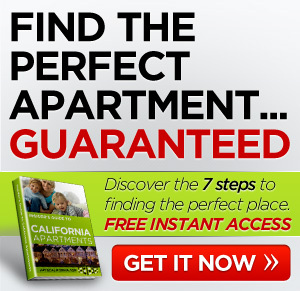 We offer a controlled entry system in a resort-like community. Enjoy our basketball and game courts and two glistening pools and spas. 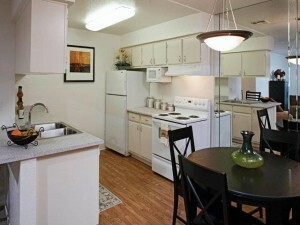 Each renovated apartment has all new appliances. Please stop by today, we'll be happy to show you around and answer your questions about Granada Villas.